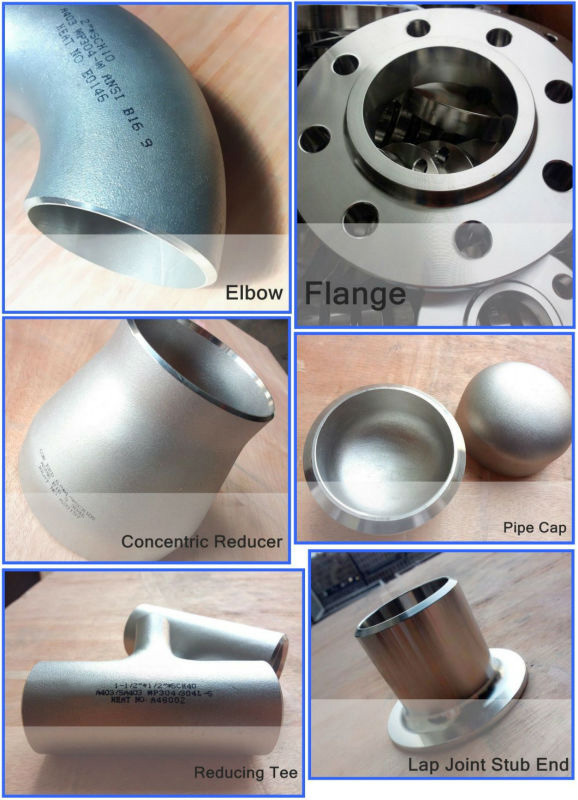 Stainless steel elbows are mainly used for connecting two pipes or tubes, allowing a change of direction. 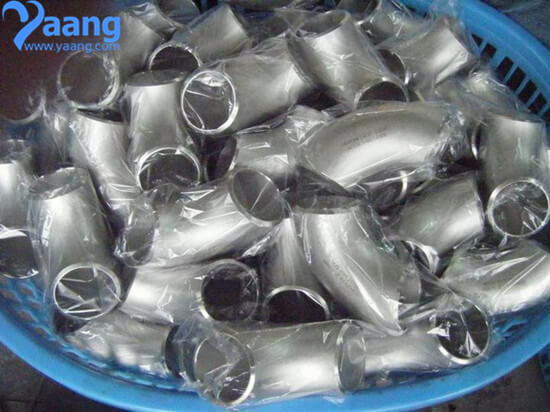 Usually, pipe elbows are made of stainless steel, carbon steels, alloy steels, and more. 3, Dimension: 1/2" to 72"